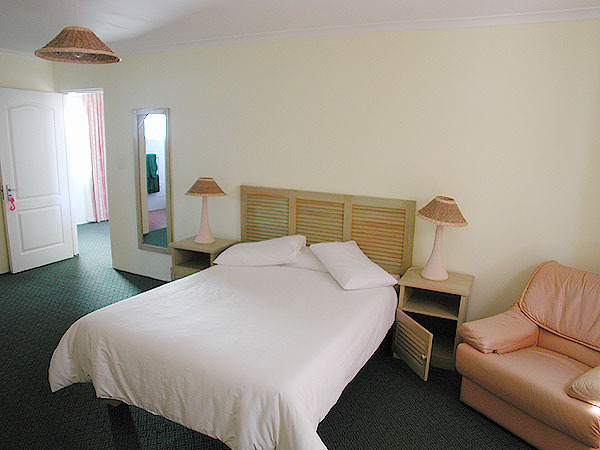 Lagoona Inn is ideally situated in the picturesque town of Knysna. 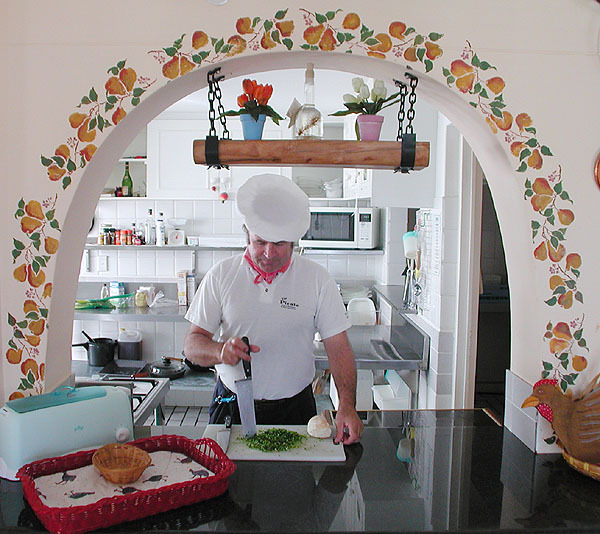 The ambiance is a unique international blend of superb hospitality, cuisine and service. 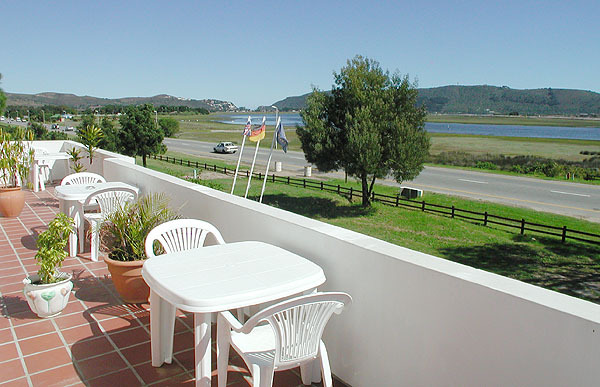 Accommodation is modern, with sliding doors opening on to your private balcony or garden frontage and enjoys spectacular panoramic views of Knysna lagoon. Besides extraordinary levels of friendliness, service and attention, we at Lagoona Inn strive to make your holidays, getaways and conference trips a hassle-free pleasure. Our thoughtfully planned rooms ensure you&apos;ll be feeling like you are at home, even though you’re away. 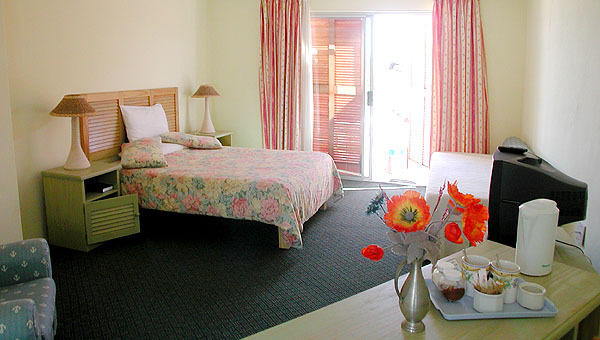 The rooms each include televisions, hairdryers, heating and heated towel rails. Our swimming pool and barbecue facilities are set in lush semitropical gardens right on the property. A satellite television lounge is also accessible for those who want to keep in touch with the outside world. 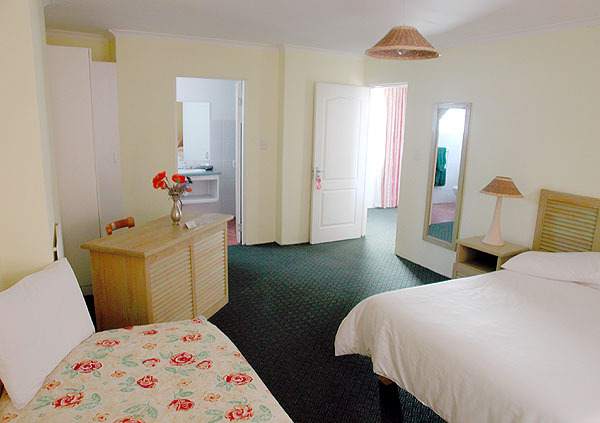 Lagoona Inn is "your address in Knysna". With a growing number of travellers heading to the region's beaches, forests and mountains, George airport now has over 600 000 passengers a year. It has won the South African Airport of the Year award six times (at the time of writing), and George's city centre is 11 Kilometres away. George Airport was originally named after the then president P.W. Botha and was built in 1977. Awesome place! Intimate and beautiful. Best breakfast. Wonderful warm hospitality. Plush bedding that was wonderful to sleep in. Big rooms and very friendly. Reasonable prices too. Wasn't the greatest start, I was put into a room that smelt like a rat had died in the toilet and made me want to throw up. For some reason the only way to contact reception after hours is phoning through to the main number and waiting for ever to be helped. Not all hope is lost, management put me into a new room which was like staying in a new guest house. 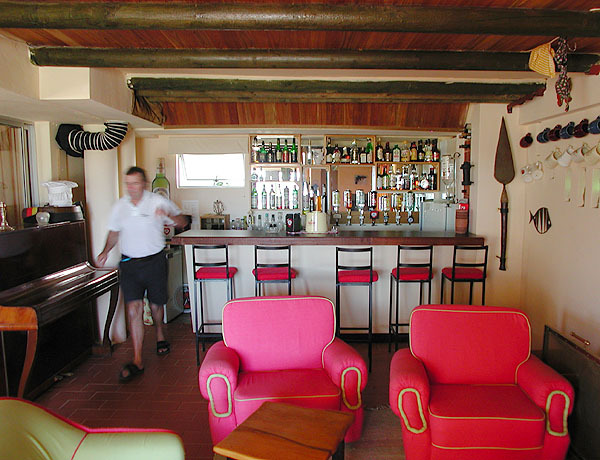 The standard layout of the rooms are 90's Beach house vibes. I can compliment the fact that it's clean and affordable. A wonderful weekend, made even better by the really friendly, helpful Gunther and Alison. Feels like home from home. Highly recommended. "Beautiful weekend at Lagoona Inn"
We were met by smiling faces which include owners and staff who were prepared to bend over backwards to accommodate our needs. Breakfast to die for was one of the highlights. Certainly going back, this time with all my kids in Summer. 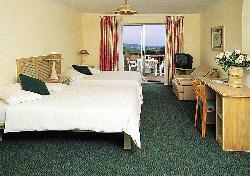 Large comfortable room. Welcoming and friendly hosts. Beautiful location.Delicious breakfast overlooking lagoon.Service excellent. Very pleasant experience - would have liked to have stayed longer. 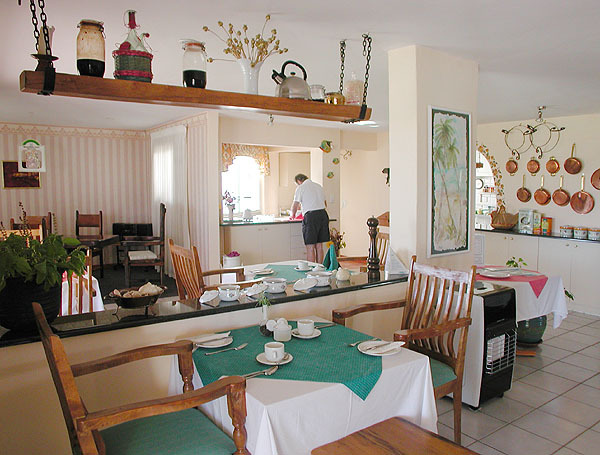 Request a quote from Lagoona Inn at no obligation. Accommodation designed with wheelchairs in mind. Please contact the Lagoona Inn to discuss any particular wheelchair requirements. Read more about Knysna as a destination.